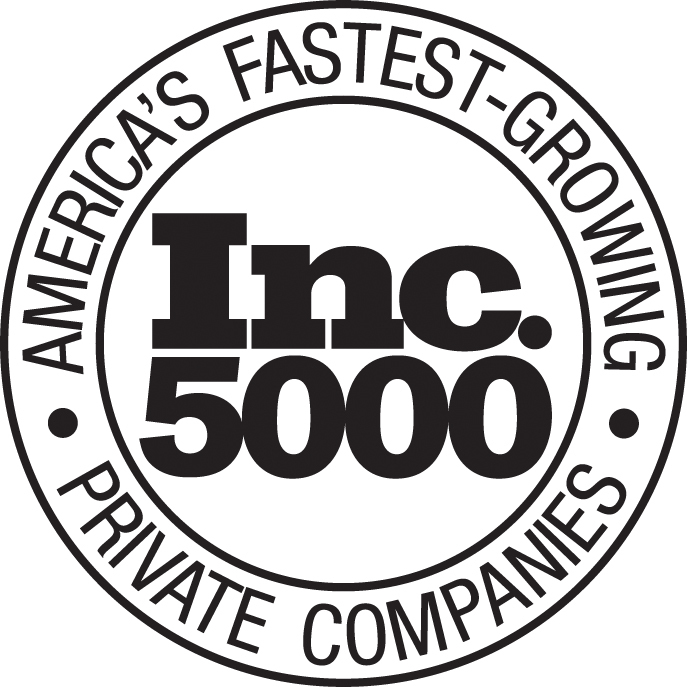 280 Group, the world's leading Product Management and Product Marketing consulting and training firm, has been included in the 2017 Inc 5000 list of the fastest growing companies in the United States. Based in Silicon Valley, 280 Group offers Product Management and Product Marketing consulting, contractors, training, certifications, templates, recruiting and the 280 Group Press series of books. "280 Group provides a comprehensive set of products and services that can help any company or individual do GREAT Product Management and Product Marketing," said Brian Lawley, CEO, "our Optimal Product Process methodology and the consulting, training, templates and other offerings that are built on it are unique and highly-effective, and have benefited tens of thousands of companies around the world." 280 Group training courses are available throughout the world and can be delivered privately onsite. They are also available online in self-study form. In partnership with AIPMM, the Association of International Product Marketing and Management, 280 Group customers earn the worldwide standard, highly-prestigious Certified Product Manager, Certified Product Marketing Manager and Agile Certified Product Manager and Product Owner credentials. 280 Group is the world’s leading Product Management and Product Marketing Services firm. Brian Lawley, the 280 Group CEO, is recognized as a thought-leader and authority on Product Management and Product Marketing. Mr. Lawley is author of five best-selling Product Management books including Product Management for Dummies, and one of the creators of the Optimal Product Process™. He is also the former President of the Silicon Valley Product Management Association (SVPMA), was awarded the AIPMM Award for Thought Leadership in Product Management, and has been featured on World Business Review and the Silicon Valley Business Report.